The 5-star Meliá hotels are renowned for their exquisite service. 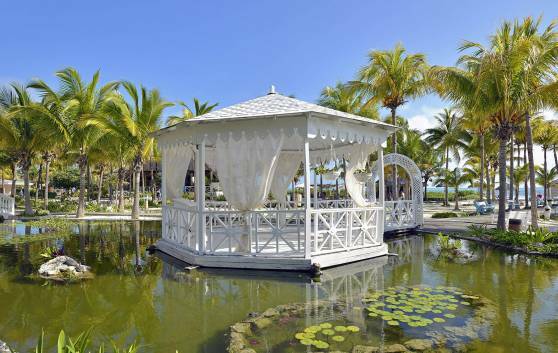 Meliá Cayo Guillermo has designed different programs for the celebration of Weddings, Renewal of Vows and Honeymoon. Free Wedding, Wedding a la Carte, Renewal of Vows and Free Honeymoon are programs that combine passion and romance in a tropical paradise. Wedding programs and Honeymoon packages will make your celebration a wonderful dream come true. Meliá Cayo Guillermo hotel also offers special honeymoon packages and romantic getaways with exciting added values.